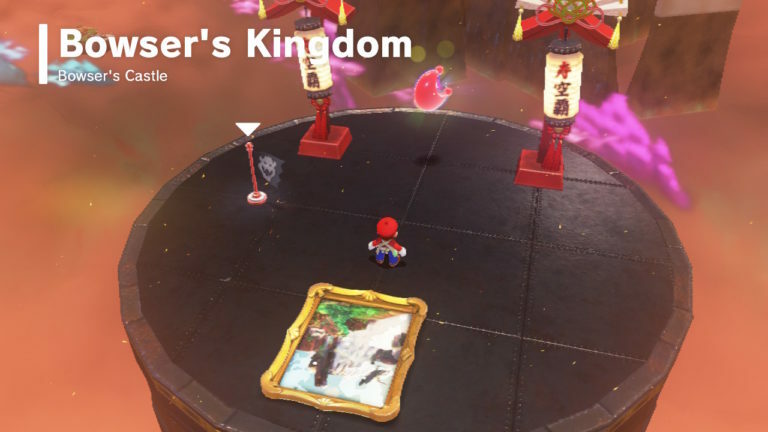 Super Mario Odyssey Guide - What are the Paintings for? | PowerUp! Super Mario Odyssey is out now. It’s an incredible game and it’s also huge. Not to worry though, we’ve got your back with a number of handy guides, tips and hints. 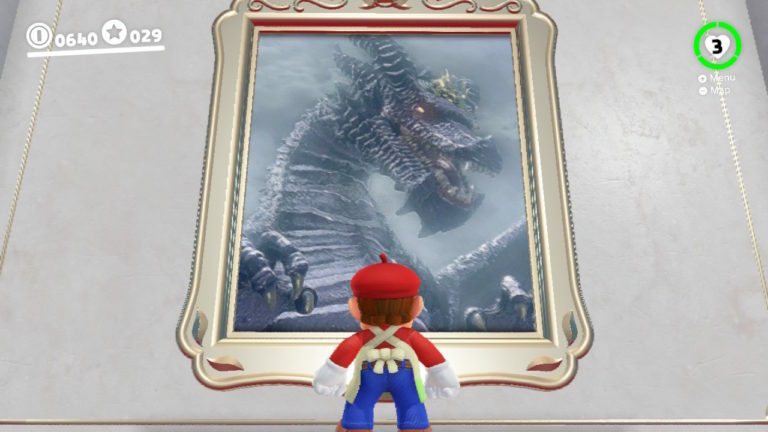 You may have noticed some empty picture frames around the worlds as you explore. So, what are the paintings for? 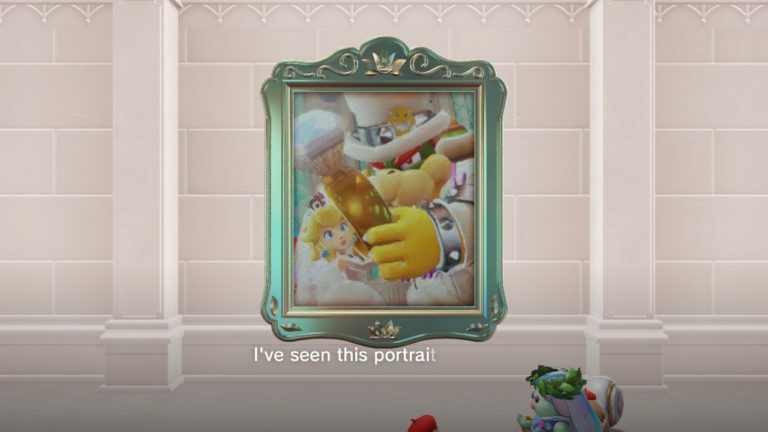 What are the Paintings for? 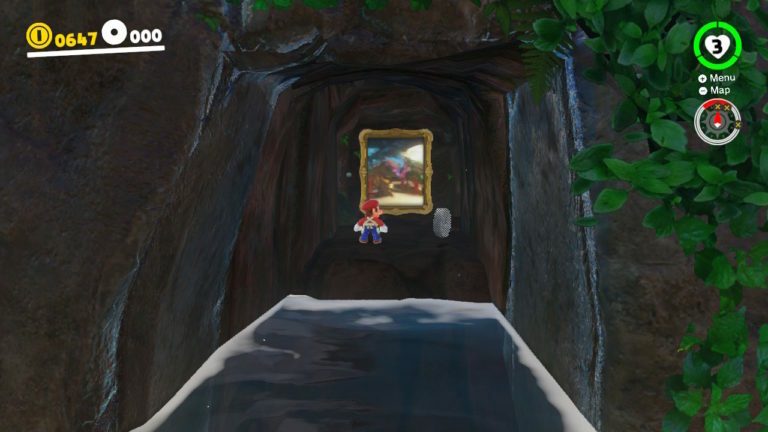 Remember in Super Mario 64 that you needed to jump into paintings to enter the levels? 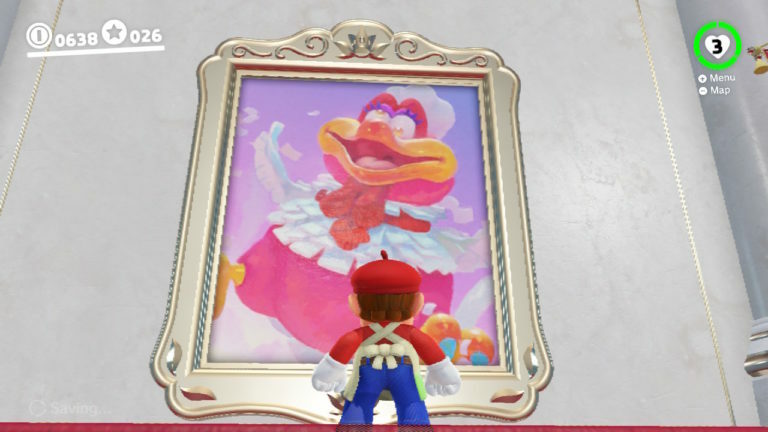 No doubt some of you would have noticed that there appear to be picture frames without pantings, scattered around the various Kingdoms in Super Mario Odyssey. 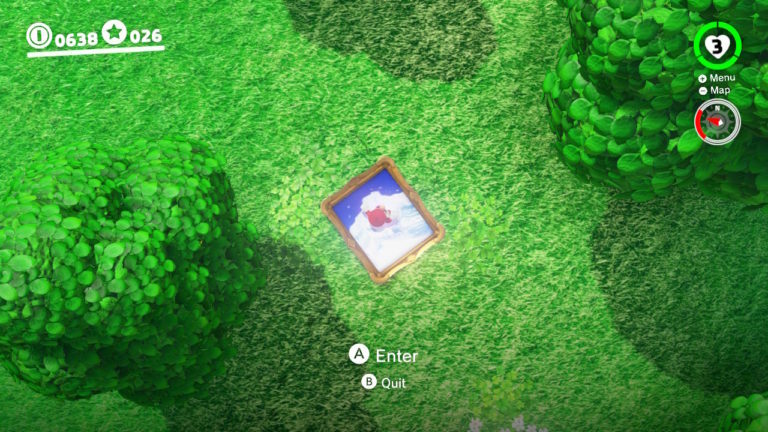 These empty frames do function like those in Super Mario 64, but they aren’t open until you’ve finished the story. Easy. 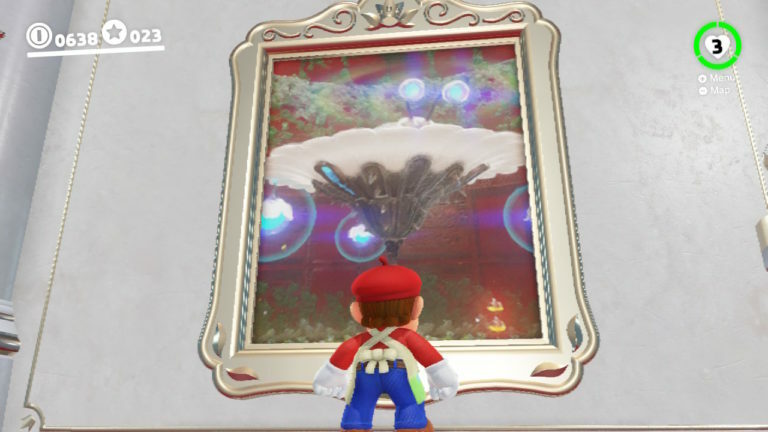 Because the other end of each of the paintings is located in the Mushroom Kingdom. You’ll have to explore all of the towers, buildings and secret passages in the Mushroom Kingdom to track down each painting. When you do, you’ll be able to travel through them. You might even find yourself in a location you couldn’t otherwise reach. 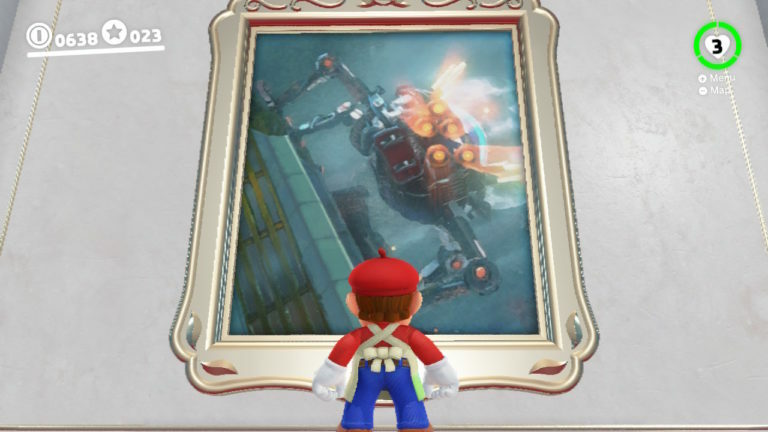 Some of the paintings even allow you to travel back and replay a boss fight you’ve already completed. This is really cool as there would be no other way to play these boss fights over again without restarting the entire game. Make sure you keep a sharp eye out in the Mushroom Kingdom. You might be surprised where you find a painting.